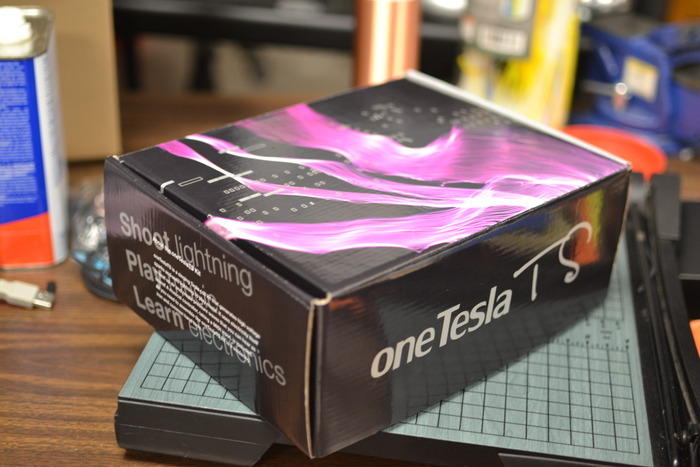 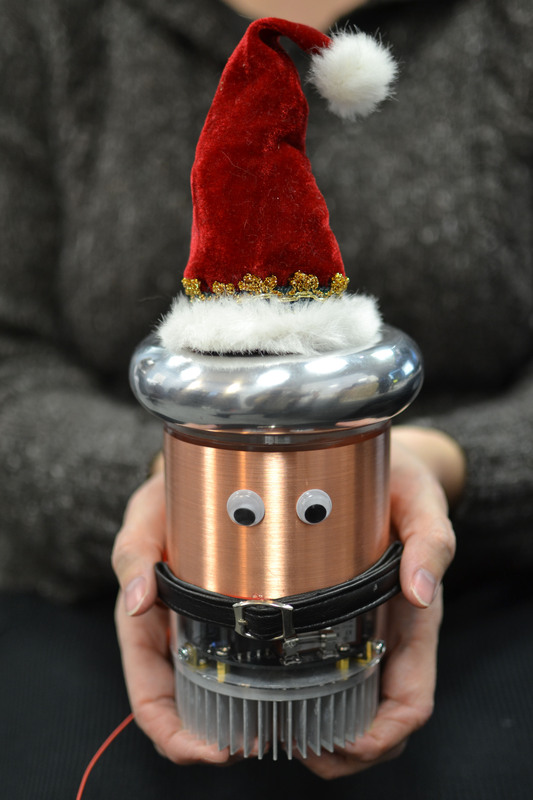 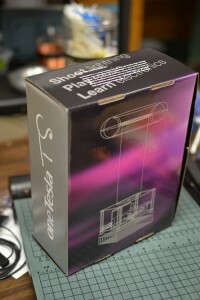 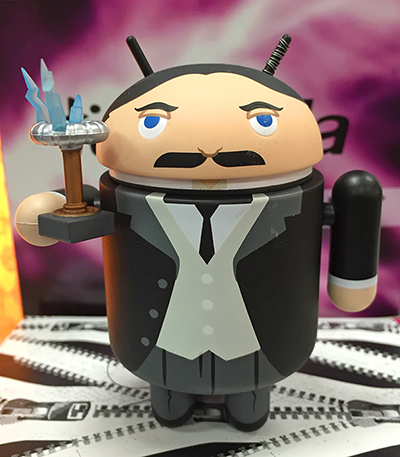 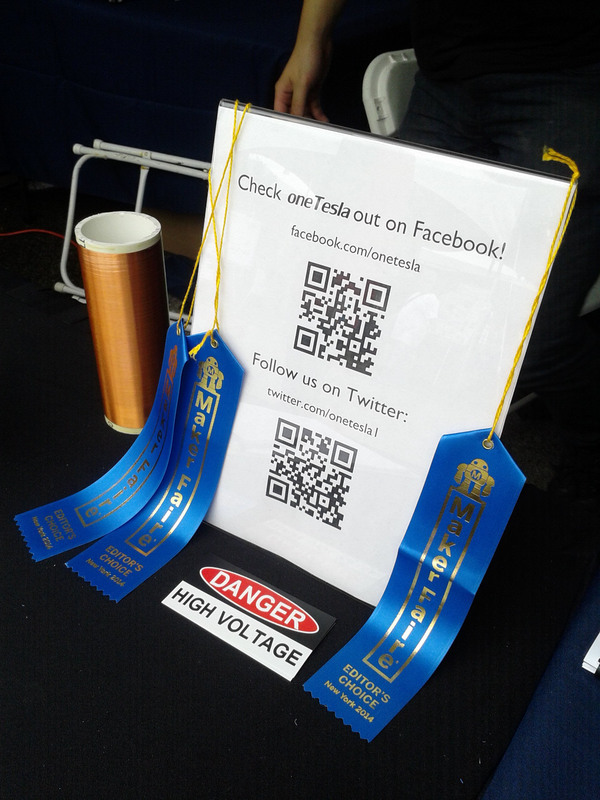 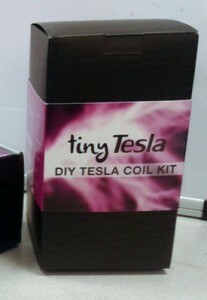 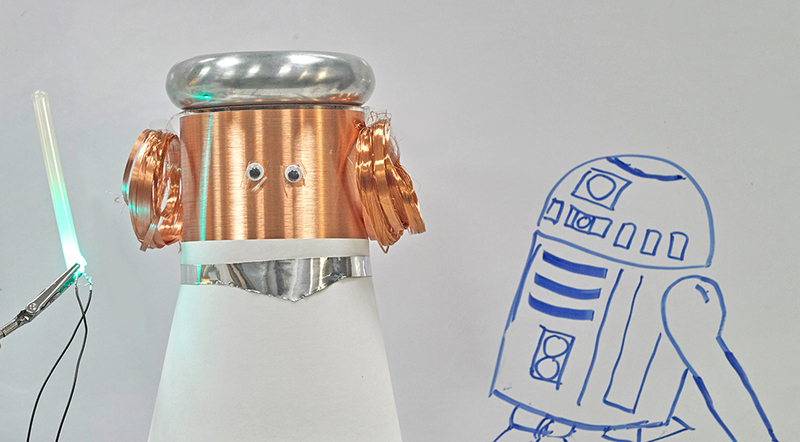 tinyTesla and oneTeslaTS are seeing a ton of success, and we couldn't be happier! The total pledges surpassed $150k over the weekend. When the pledges hit $120k it unlocked a stretch goal for each coil: the oneTeslaTS interrupter gets SD card support and the tinyTesla interrupter gets a standalone mode. The oneTesla team also got a delicious ice cream cake when the pledges hit $120,030. 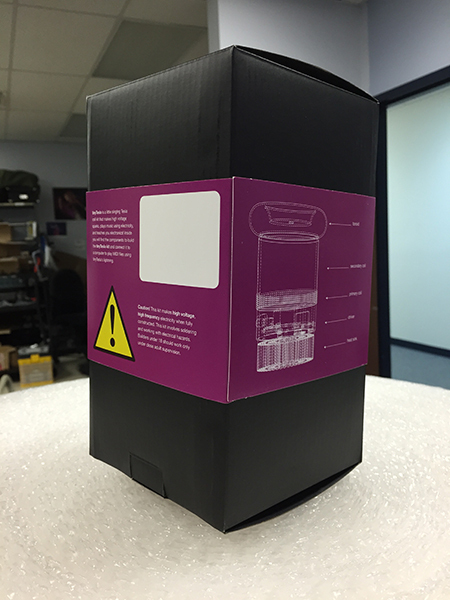 Now we've added a super stretch goal; if the pledges reach $400k, Bluetooth support will be added to the interrupter for both coils. 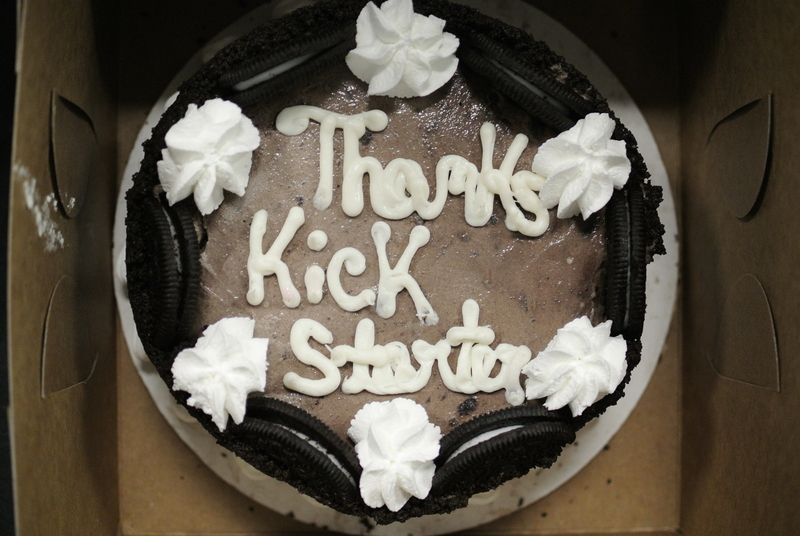 Help us get there by pledging on our Kickstarter page now! 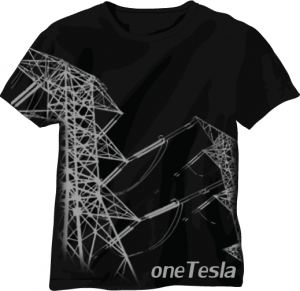 You can also order the oneTesla t-shirt from the Kickstarter page if you want to help support engineering education but are unsure about building a coil.